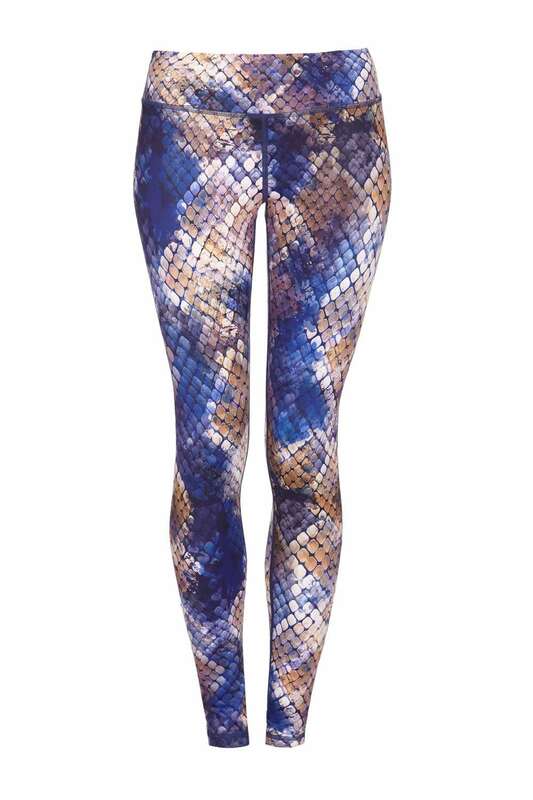 Yogaleggs Cleopatra leggings are inspired by the gold and blue hues of this Egyptian goddess. Perfect for autumn days. Made of high quality, breathable, moisture-wicking, antibacterial fabric with compression components designed to keep you cool and dry throughout your workout and keep you looking like a goddess from day to night. I love this print as it goes with so much and is flattering. Also has the trademark supportive and high quality material and fit of Yogaleggs leggings. I’m really happy with them. I absolutely love these fab leggings. They are perfect for spring and summer and you can match them easily with a white top or a navy blue top, both of which look very flattering.